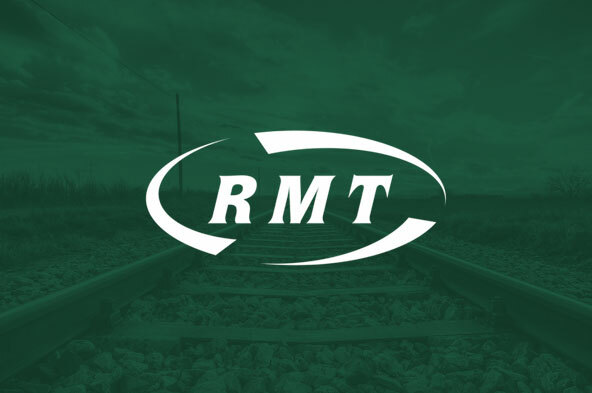 RAIL UNION RMT today demanded urgent action as staff report that they are taking the full force of passenger anger for this week's timetable chaos, while train company bosses hide away in their luxury offices. The new timetables have led to wholesale cancellations and delays with frontline staff on Govia Thameslink Railway (GTR) and Northern having to face the full brunt of passengers’ frustration. On GTR, among the many cancellations, late night services have been dropped from Horsham to Peterborough leaving station staff to face verbal abuse because of the failure to run the advertised timetable due to driver shortages. On the evening of 23rd May the late night train from St.Pancras was cancelled and no alternative travel arrangements put in place apart from taxis from Stevenage for passengers to travel on to Peterborough. These cancellations have been taking place since the start of the timetable and are set to continue for at least another three weeks. “The vast majority of passengers know that the ongoing timetable problems in the wake of Meltdown Monday are down to the train companies and not the staff. But some lash out from sheer frustration. “It’s time to sack these spivs who just see the railway as a one way ticket to the bank without a thought for passengers and staff.